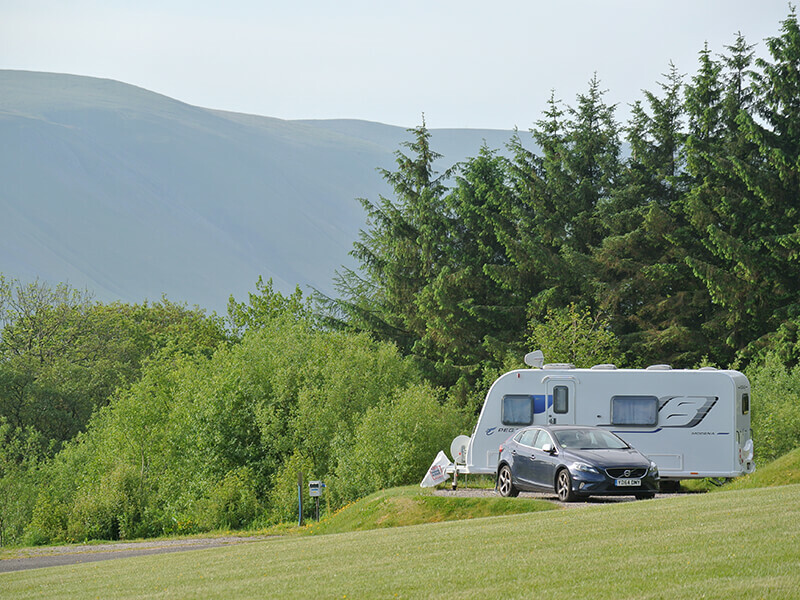 Cove Caravan & Camping Park, a wonderful place to get away from it all, located at Watermillock, Ullswater in the Lake District. You can even own your very own Holiday Home here. 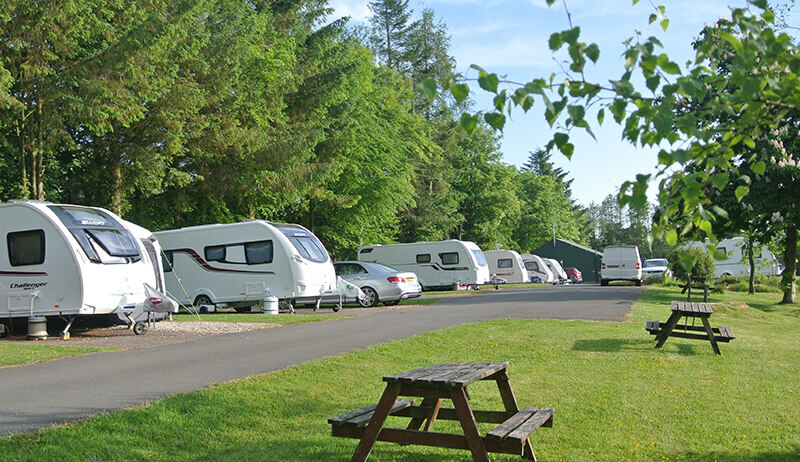 Cove Park is a small, quiet and very peaceful haven for your holiday. 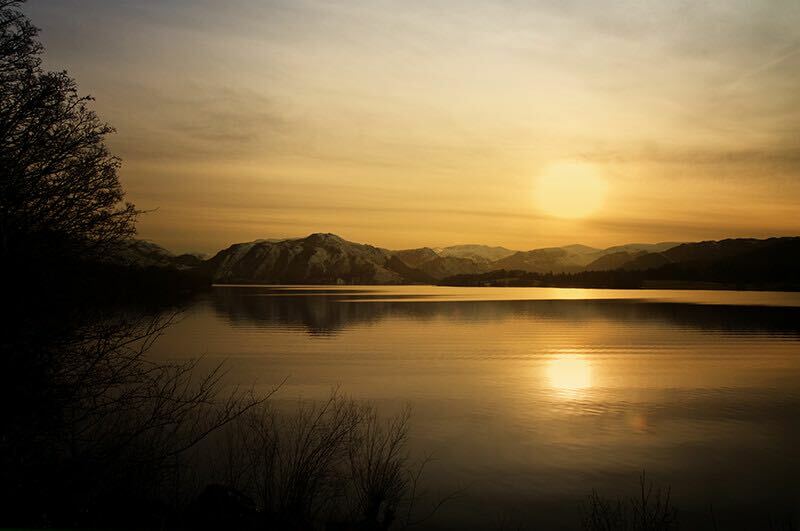 We are nestled in the hills above Ullswater, sheltered by trees and the Cumbrian Fells. 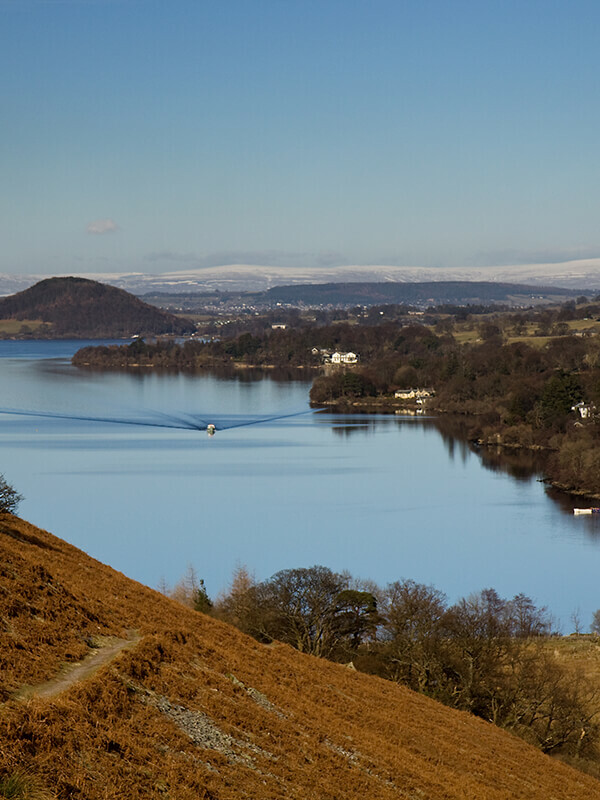 We have the most wonderful views right across the lake to Barton Fell and High Street. 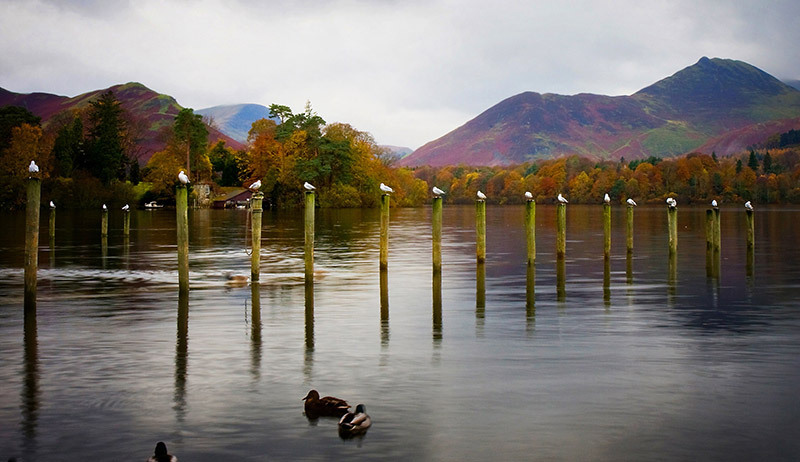 Situated in Watermillock, a small village on the west side of Ullswater, we are just 7 miles from Junction 40 on the M6. 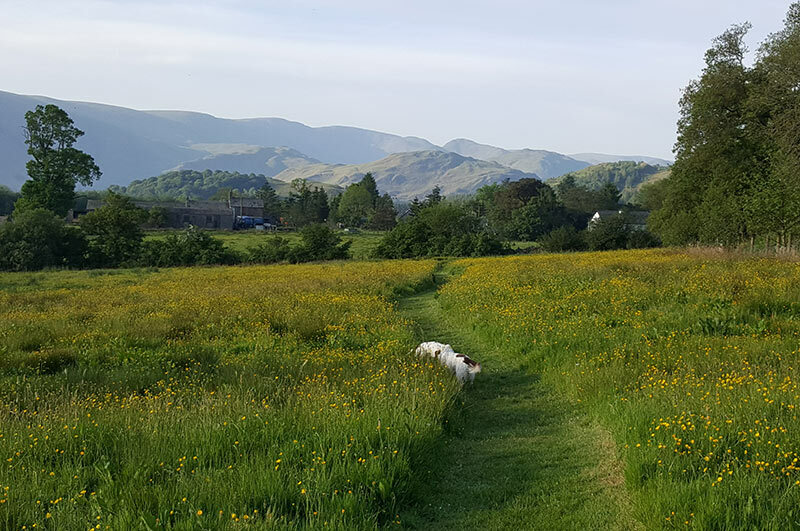 Easily accessible , yet a world away from all of the hustle and bustle to allow you to relax and enjoy the beautiful Lake District. Our aim is to make all of our guests visits as comfortable, relaxing and pleasant as possible (although sadly we cant control the weather – its sometimes a bit wet!). We have the most wonderful wildlife in and around the Park, hopefully you during your stay you will see our red squirrels, an abundance of wild birds and maybe foxes and badgers too. We have our own wild flower meadow dedicated for dog walking, with mown paths for easy access. And there is a children’s play area, with natural material play equipment for our younger more energetic visitors. There is a newly refurbished Loo Block (heated in the cooler months), always with fresh flowers and includes washing up and laundry facilities too. 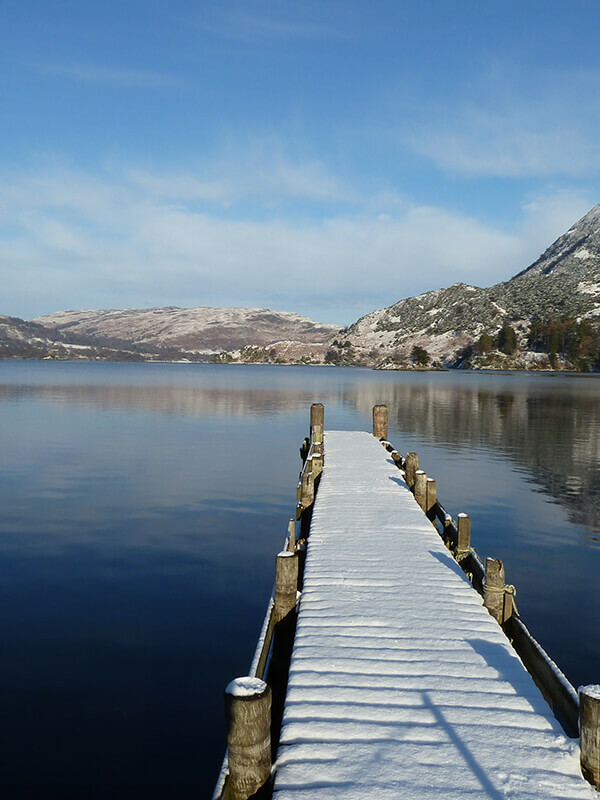 Would you like to own your own Holiday Home where you can just arrive and instantly enjoy all of the beautiful Lake District – a home from home.